In some places, amphibians can be very bothersome. They wander to the light, stay at basement or garage underground entrances. Amphibians nets are used for enclosures to protect motorway culverts. The nets make a barrier for amphibians, reptiles and other small animals attempting to cross the motorway and direct them to the right passage. 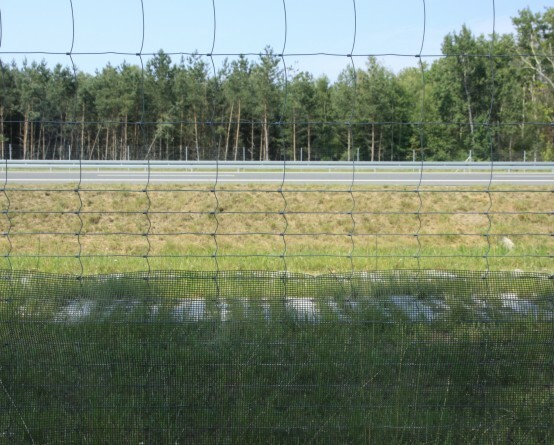 The nets help to limit death rate of small animals staying near building sites and motorways. 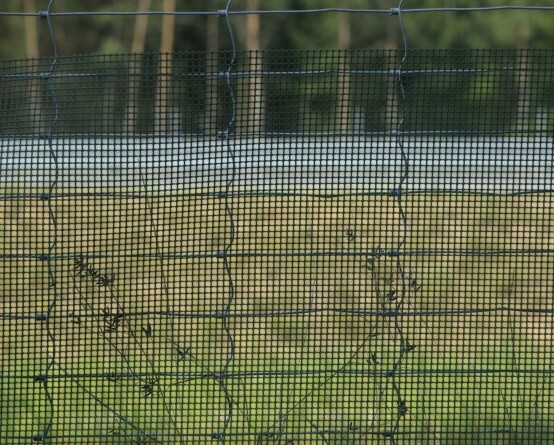 B05 HD is a net with fine, square shaped mesh, made of strong (HDPE) polyethylene, resistant to severe weather conditions and solar radiation. The net can be used for a long time, limiting death rate of small animals effectively. Amphibians nets are manufactured in many dimensional variants, so that adequate product can be selected to meet the needs of various projects. 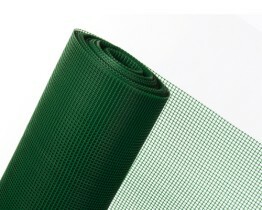 The net is light and decorative, will not bleach or lose its properties due to rain or snow fall.